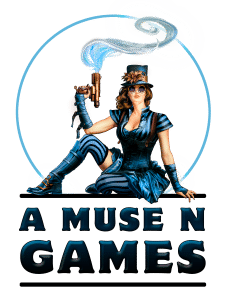 A Muse N Games will be hosting the 2018 Armada Store Championships on August 19, 2018. The event will be capped at 16 players. Players can register in-store or online. Early Bird Registration is $15 (including tax) if you register before Wednesday, August 22, 10:00 pm.